Social media has been a fantastic marketing tool for small-medium size businesses. Customer relations, marketing, public relations and even market research can all be done on these free social networks. As social media channels explode in growth, you might be asking yourself: "Which social media channels should my business be using?" The answer varies a bit depending on your industry. 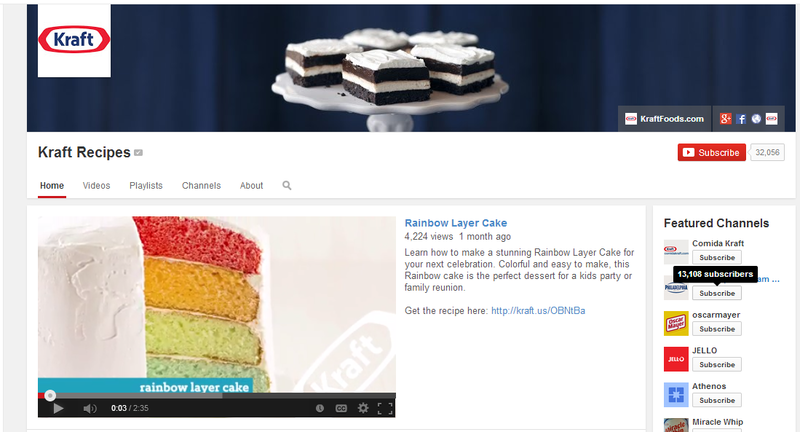 A training company should certainly be posting videos on YouTube but may not fit the demographic on Pinterest. A jewelry designer should be on YouTube and Pinterest but may not see good results from Twitter. The bottom line is that you need to pick 1-3 social media channels that fit your marketing communications goals. It is far better to be smart and strategic - to do social media well - than it is to scatter yourself on every hot social media site and hope for the best. Facebook: Its one billion+ users are hard to ignore. Use Facebook to share your hours, engage with your customers, post special offers and share some behind the scenes fun. It's a great place to have some personality. Who will you reach? Everyone. Though users tend to be primarily female and in the 18-29 year old age range. But trends are showing that age range getting older each year. According to a Pew Research study last fall, 71% of all adults are using Facebook. 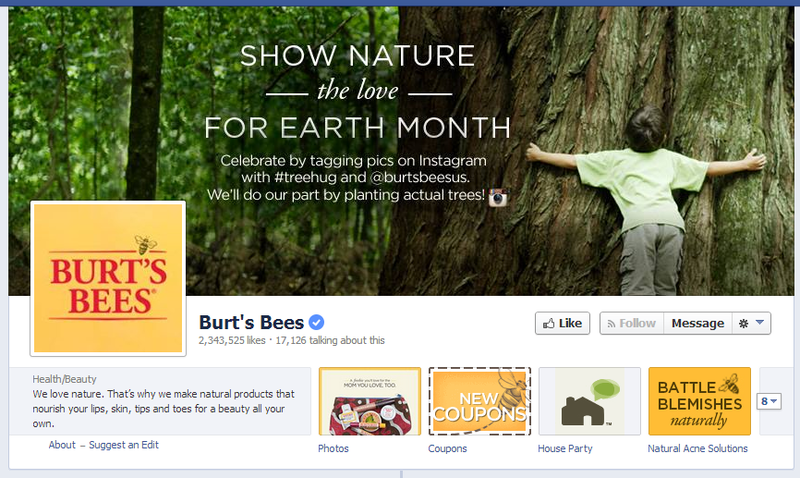 Who's doing it well: Burt's Bees https://www.facebook.com/burtsbees You'll find related content (read: not just product promotions), coupons and high interactivity. No wonder they have over 2 million likes! Twitter: It's is built for short, clear communication - share offers, incentives and events. And you might be surprised at just how effective those 140 characters can be: A recent Twitter survey shows that 60% of respondents have purchased something from a small-medium size business because of Twitter and 43% intend to purchase regularly. Who will you reach? Twitter seems to be the great equalizer of demographics. It is equally used by men and women, it trends higher in the 18-29 age group but the 30-49 age range isn't far behind. 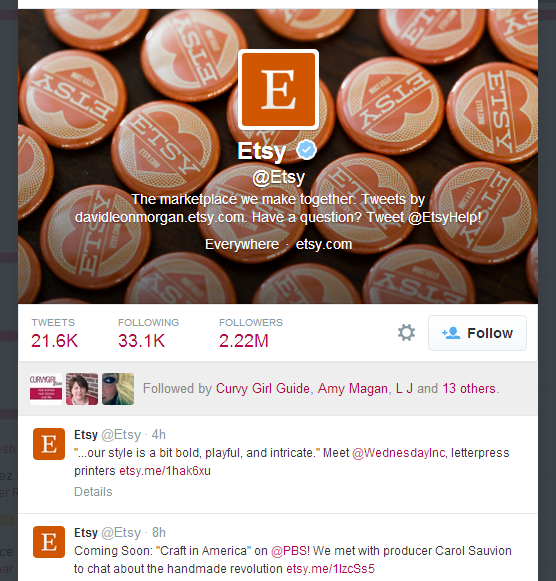 Who's doing it well: Etsy @etsy Etsy posts customer reviews, highlights new products and uses Twitter as a direct connection for customer service. LinkedIn: Let's get down to business. Company announcements, employee connections and more all belong on LinkedIn. Who will you reach? Professionals with college degrees or higher. 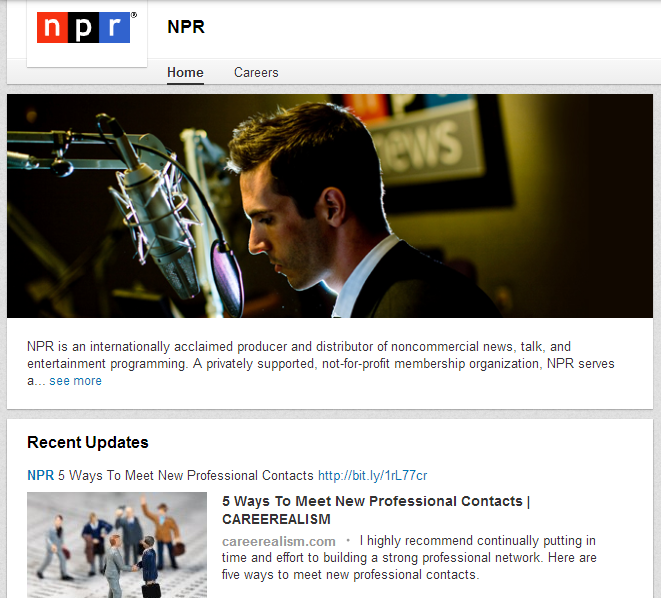 More men use LinkedIn than women and it should come as no surprise that most of its well-educated users fall between the ages of 30-64.
Who's doing it well: NPR https://www.linkedin.com/company/npr Yes, they post career information and give a sense of their organizational personality. But they also post interesting, truly valuable information. Fits with the culture and helps connect with people all at the same time. YouTube: The home to video tutorials on anything under the sun and clips from your favorite tv shows - YouTube is a great tool for businesses to post their own video communications. Who will you reach? everyone. Over three billion hours of video are watched on YouTube each month. These videos are shared across other social media channels and websites. Who's doing it well: Kraft https://www.youtube.com/user/KraftCookingSchool Kraft has done a remarkable job featuring itself and its products on YouTube. It's main channel includes cooking demonstrations with recipes, television spots and uploaded videos from "fans" of Kraft. They also have set up channels for each product line. Pinterest: Think of Pinterest as a series of bulletin boards. People "pin" things they want to try or do or buy. If you have a product or service that is communicated well with pictures this could be the place for you. FourSquare: Perhaps the best way to describe FourSquare is as a social city guide. If you operate a retail business or restaurant, you should definitely look at how you can leverage FourSquare to increase awareness and attract more customers. Want to know how you can make the most of social media? We can help you with everything from developing a social media strategy to writing ghost posts. 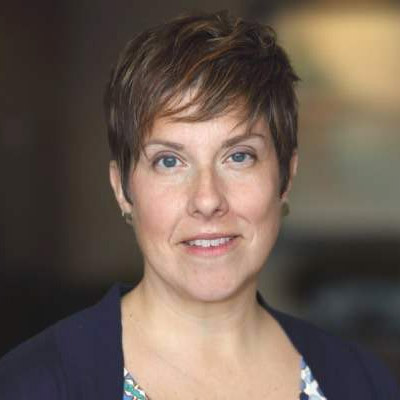 TBH Creative is an Indianapolis-based Internet Strategy Agency. Our services include web strategy & planning, website design, mobile solutions, application development, and analytic reporting.